Persistent infection with pathogens such as human immunodeficiency virus (HIV), hepatitis B (HBV) and hepatitis C virus (HCV) affect close to half a billion people worldwide. Despite important progress in treating HIV and the possibility to cure HCV, prophylactic vaccines against HIV or HCV remain out of reach, and the available options to prevent HBV disease progression are unsatisfactory. 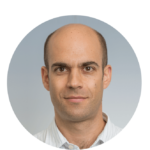 In the lab of Prof. Daniel Pinschewer at the University of Basel, Switzerland, researchers are studying mechanisms of effective immune defense in the context of chronic viral infection. Additionally, they work on new viral vector-based vaccine and immunotherapy delivery technology, aimed at preventing or helping to cure persistent viral diseases. As a model of persistent viral infection they study lymphocytic choriomeningitis virus (LCMV), a natural mouse pathogen, which has been widely exploited by immunologists for almost a century. Over decades LCMV research has contributed to several milestone discoveries in the field such as neonatal tolerance, MHC-linkage of disease, MHC restriction of T cell antigen recognition, viral mutational escape from CD8+ T-cells, CD8+ T-cell exhaustion and most recently the ability to reinvigorate exhausted CD8+ T-cells by anti-PD-1 checkpoint blockade. 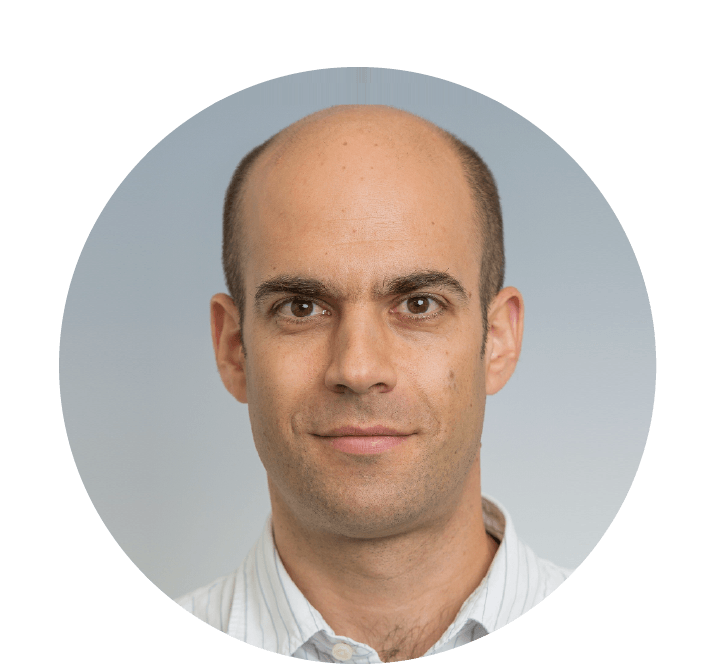 For several years already, a focus of research in the Pinschewer laboratory has been the contribution of antiviral antibody-producing B cells to CD8-mediated virus control. Detailed studies on the B cell biology of persistent infection were sparked by the initial observation that CD8+ T-cell control of protracted infection failed if not seconded by a potent virus-specific antibody response. This originally unintended journey into new territories of LCMV immunobiology led, amongst other findings, to a better understanding how persisting viruses suppress and evade antiviral B cell responses. Studies on the interdependence of CD8+ T-cells and antibody responses in the control of chronic virus infection necessitate experimental models and approaches to selectively deplete CD8+ T-cells. Clearly, short-term transient depletion of CD8+ T-cells is insufficient to comprehensively address this question. However, the efficacy of the widely used anti-CD8 depletion antibodies is of fairly transient nature. In concert with observations by others, the scientists in Pinschewer’s team found that CD8+ T-cells reemerged after about two weeks, even when the depletion antibody was re-administered throughout. The obvious explanation was that the commonly used CD8 depletion antibodies are of rat origin, thus triggering in mice an anti-rat antibody response that critically shortens the depletion antibody’s bioavailability. In line with this, the same problem was not encountered with CD4 depletion antibodies, which remained effective for several weeks. The interpretation was that anti-rat antibody responses of mice were apparently dependent upon CD4+ T-helper cells, thus the very cells depleted by the anti-CD4 antibody. Recently, however, Pinschewer’s lab has been able to successfully deplete CD8+ T-cells long-term. Surfing the web, Daniel found Absolute Antibody’s recombinant anti-CD8 depletion antibody, which was engineered to have Mouse IgG2a constant domains especially to suit in vivo work. 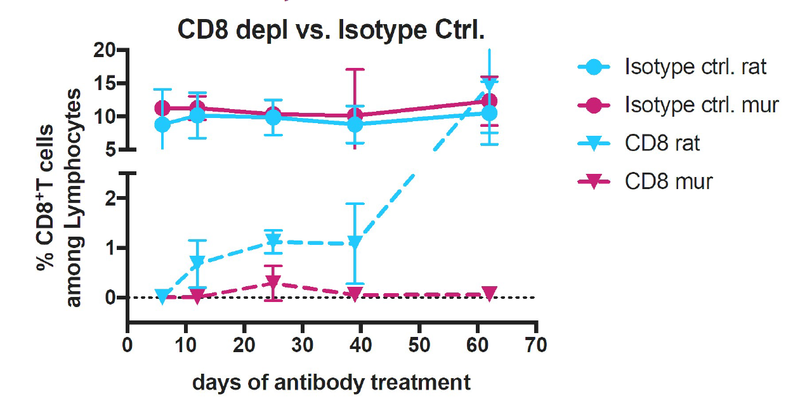 After contacting Absolute Antibody and receiving the antibody within a few days, Daniel’s team established in mouse experiments that the chimeric antibody, administered at standard doses, depleted CD8+ T-cells to below detection limits in blood for at least two months, thus for much longer periods of time than ever previously observed with the standard rat anti-CD8 antibody. CD8+ T-cell population in mice treated with anti-CD8 antibody clone YTS 169.4 for depletion and isotype controls. Mouse IgG2a format (Ab00166-2.0) is shown in purple and Rat IgG2b (Ab00166-8.1) is shown in blue. Unpublished data, courtesy and property of the University of Basel, Switzerland. The resulting data show that the species-matched engineered antibody was able to deplete CD8+ T-cells in mice more completely and for longer than the traditional rat monoclonal. With companies like Absolute Antibody making recombinant engineered antibody options widely available, all researchers planning an in vivo antibody study should consider the impact of antibody species and isotype on their research.